Tis the season of giving - or so they say. But how much are we really expressing gratitude? And how are we encouraging those around us to? Here is a list of some of our favorite ways to encourage your students to be thankful this Thanksgiving. As a teacher, you know that children learn almost everything by example. Children repeat things that they hear. The more they hear you express gratitude, the more naturally they will express gratitude themselves. So don’t be shy to express gratitude for small day to day wins. Let your students know that you are thankful for them. Just telling individual students that you are thankful for their attitude, their kindness, or their hard work could mean the world to a student. Handing out thankful certificates is another fun way to reward a students kindness or attitude. One of our favorite expressions of gratitude was posted by iClassPro gym ASI Gymnastics. They shared on their website the top 10 reasons they are thankful for their students. Gratitude by nature is contagious so spread the love. Encourage your students to be grateful by giving to those most in need. 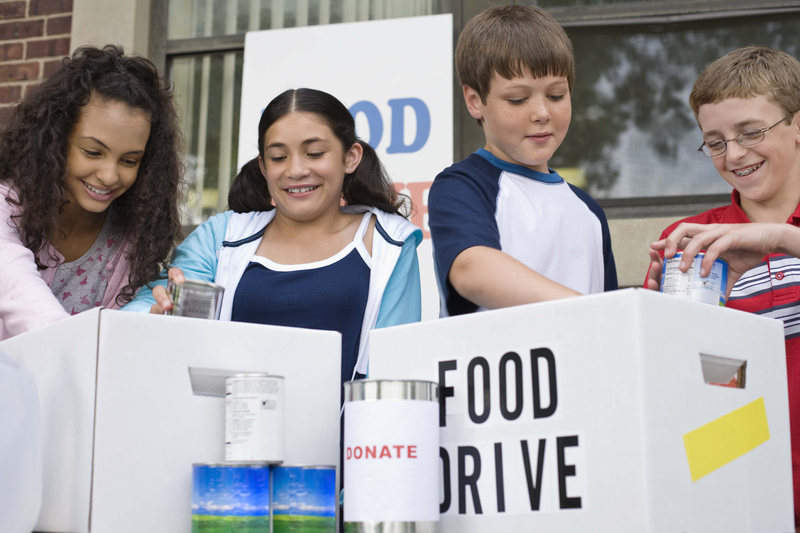 Host a school-wide can drive during the holidays to support homeless shelters, food banks, and soup kitchens. Make a contest out of it to encourage student participation. Letter writing as a practice has fallen to the wayside. 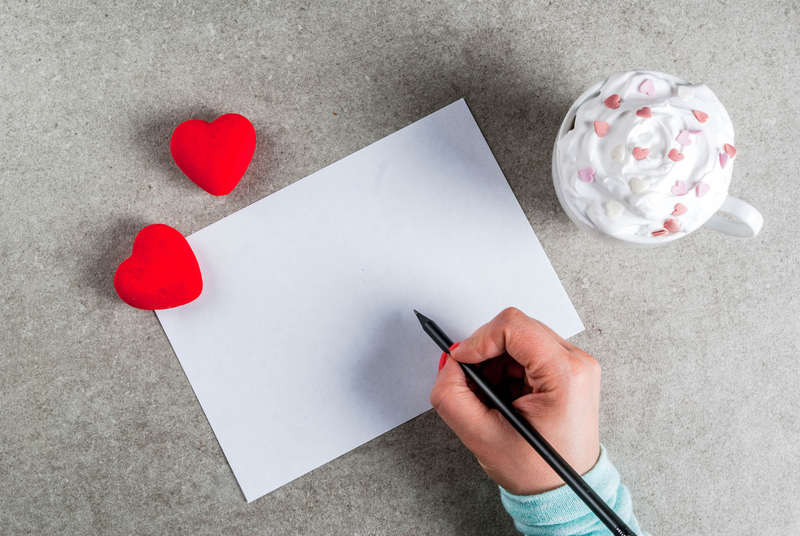 Encourage your students to express their gratitude by randomly assigning classmates to write anonymous “thank you” notes to one another. This is not only a good way to encourage your students to express gratitude, this is also a way to put a smile on your students face when they receive their letter.